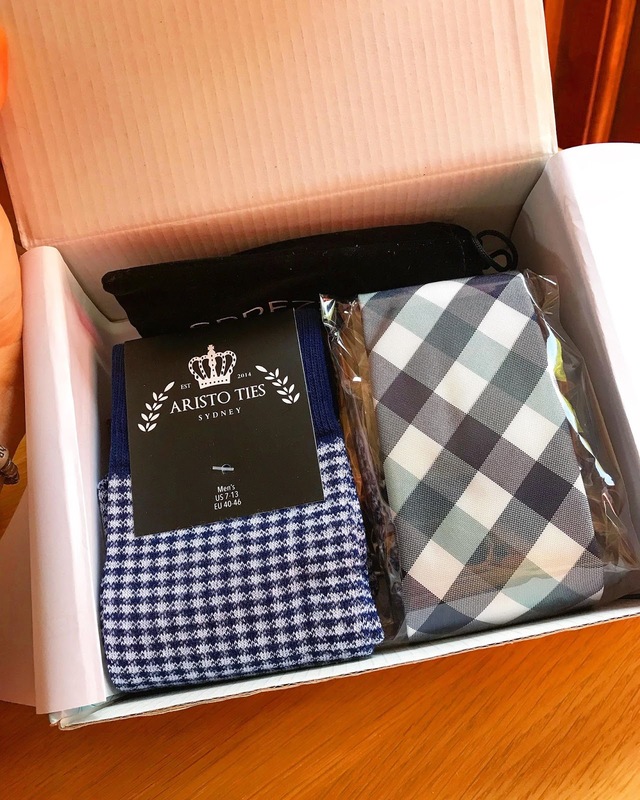 We are all familiar with monthly subscription boxes; especially woman's beauty boxes, but what about something for the guys? If you're looking for a monthly treat or even a one of gift for a trendy guy, this is definitely one for you. I recently came across a men's fashion subscription box called Sprezzabox. 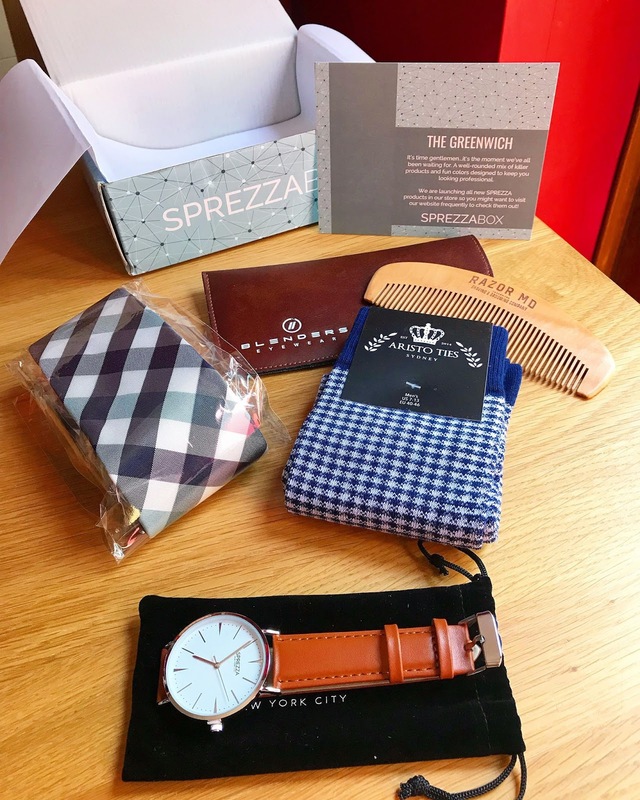 Sprezzabox pack together 5 fashion items in a theme format whereby all items can be used or worn at the the same time to complete any outfit. 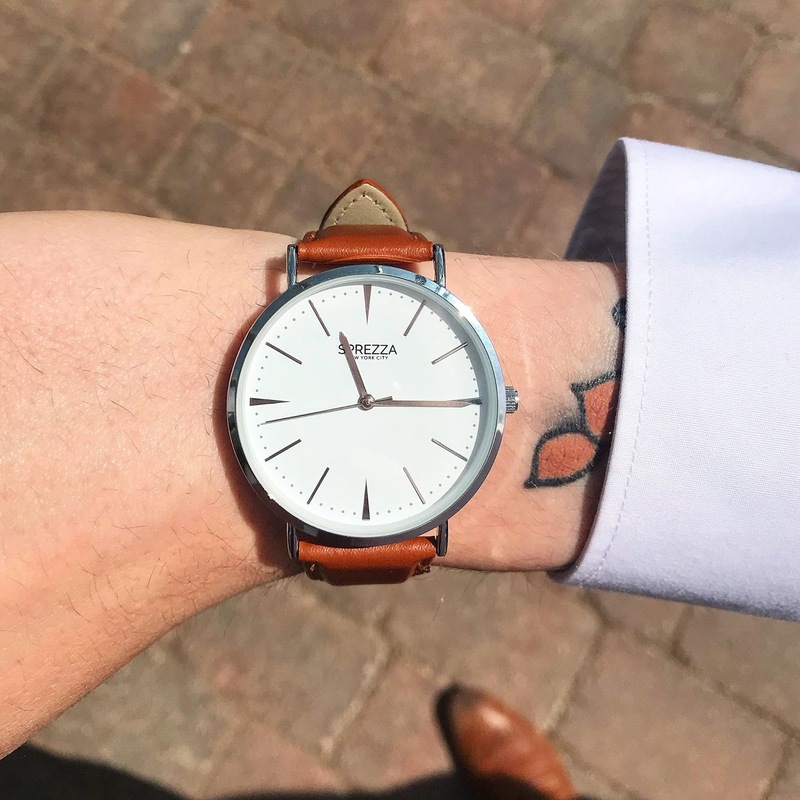 The items included can range from ; - Ties, Socks, watches, sunglasses, tie pins, pocket squares, lapel pins, bow ties and much more. 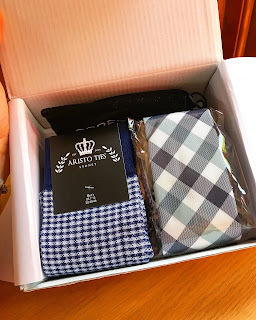 I received the Greenwich box which was for the month May 2018 and as pictured included Tie, Socks, Watch, comb and sunglasses case. The boxes retail at £20.85 which gives you a saving of £53.74. The subscriptions can be cancelled at any point making it much more appealing with no awkward contracts. 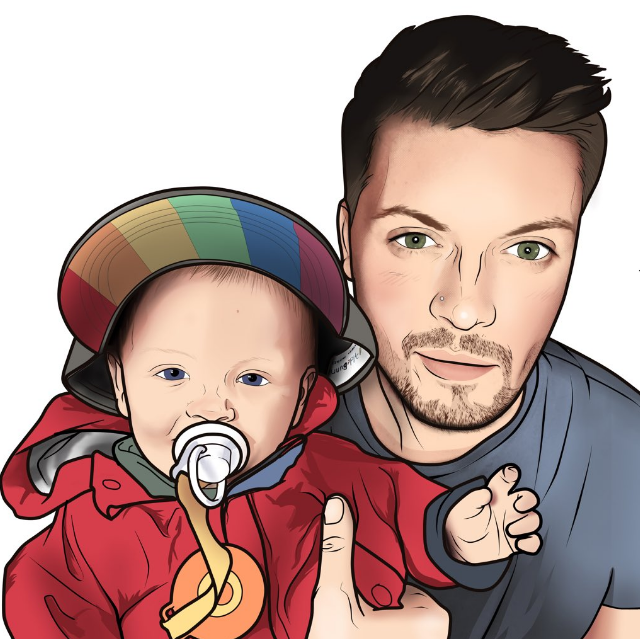 So go on folks, head over to Spezzabox.